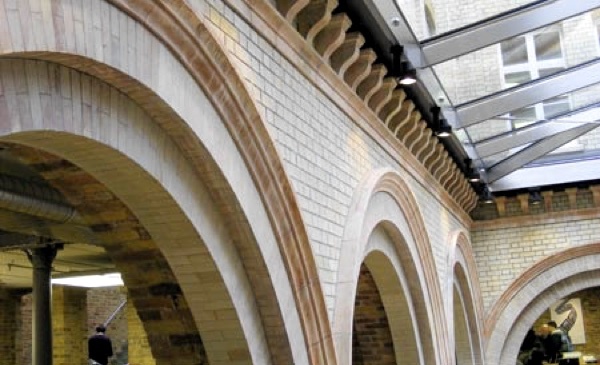 Hathern Terra Cotta is the UK’s leading manufacturer of traditional hand pressed architectural terra cotta and faience, resulting in a wealth of knowledge and craftsmanship. 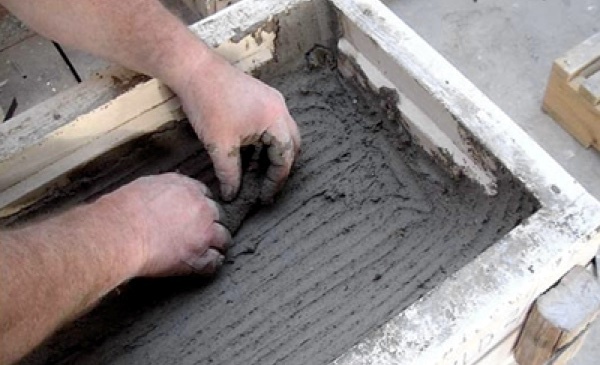 With over 250 terra cotta replacement units required at Chapel Royal, MBH PLC was keen to get started on this intricate and stimulating project. The building was opened for worship in 1795, two years earlier the Foundation Stone was laid by the Prince Regent. Originally it was intended as a Chapel of Ease to St Nicholas, the old Parish Church, to accommodate for Brighton’s seasonal fluctuation in population. It was noticed that the Chapel required urgent work to repair the building when North Street was widened by the demolition of shops on the south side of the building in 1876. Reverend Seymour Penzer attacked the problems with vigour and employed the popular Victorian architect, Sir Arthur Blomfield, to supervise repairs and improvements. Blomfield had one interior gallery removed and new brick facades erected on the South and East sides. It was at this time that the clock tower was added. In 1897 the Chapel Royal was designated a parish church and a small area around the pavilion was designated the Chapel Royal Parish. The role of the architect has been integral to the buildings evolution, protecting and restoring the Chapel through various stages of historical social change. HMDW Architects (responsible for the recent renovation) have shown they can sustain this appreciation, respect and love for ecclesiastical architecture. Julian Vallis of HMDW Architects was awarded the King of Prussia Gold Medal for the major repair and conservation work to church architecture presented at Chapel Royal. Prince Nicholas von Preussen awarded the architect, praising Paye Stonework & Restoration (the main contractor). The judges commented on why this Grade II listed building stood out, “it is an exemplary scheme that had overcome complex challenges in a harsh coastal environment and because of its extensive use of building decoration in Terra Cotta which all had to be exactly reproduced.” The Chapel Royal was also recently awarded ‘Highly Commended Ecclesiastical Building’ in the Sussex Heritage Trust Awards. 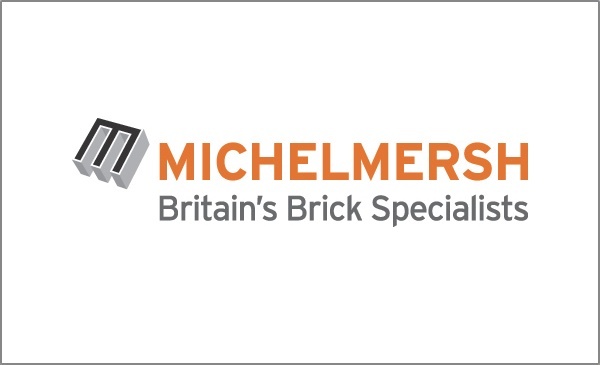 David Maddocks, Business Development Manager at MBH PLC explains the rewards and complexities of the project. 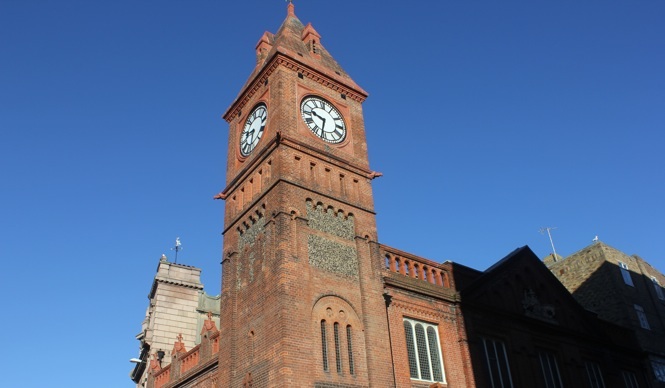 “This brick and terra cotta Church is situated on a sensitive site alongside one of Brighton’s main thoroughfares, steeped in history. 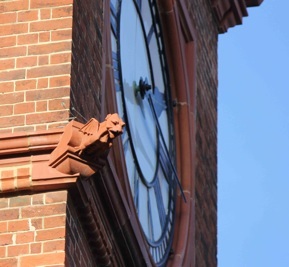 The restoration included 4 replacement Gargoyles, the complete parapet balustrade and a variety of other specialised pieces including finials and clock face surround blocks. Bespoke tower cladding units were also manufactured, with great attention to detail given to the base of the new spire.